In our LG Watch Style review, we talked about how the watch’s $250 price tag seemed a bit steep for what you were getting. As solid as the watch may be, the lack of NFC, GPS, or wireless connectivity, made it a hard recommendation. With that said, at $179.99, it’s probably well worth a look. 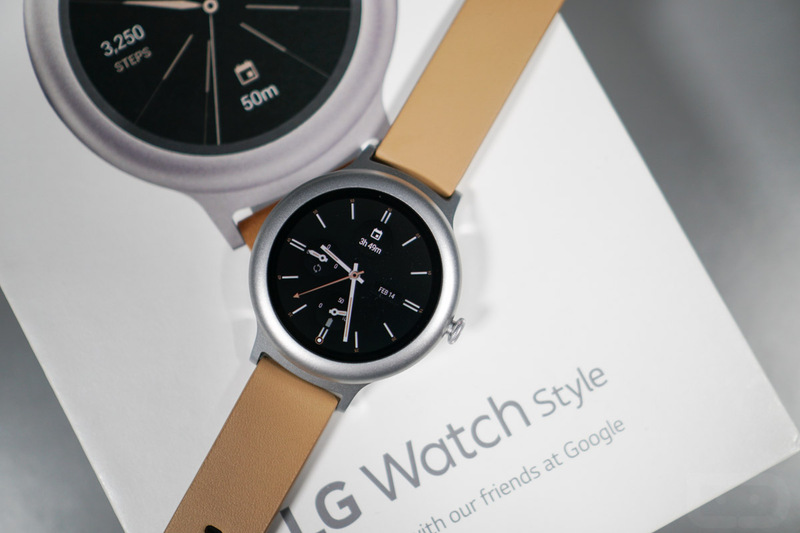 Best Buy has all three colors of the LG Watch Style priced at $179.99 at the moment. That’s a $70 discount on the silver and black models, plus a $100 discount off the rose gold version. If you want to get into Android Wear, this would be a great opportunity to without breaking the bank.